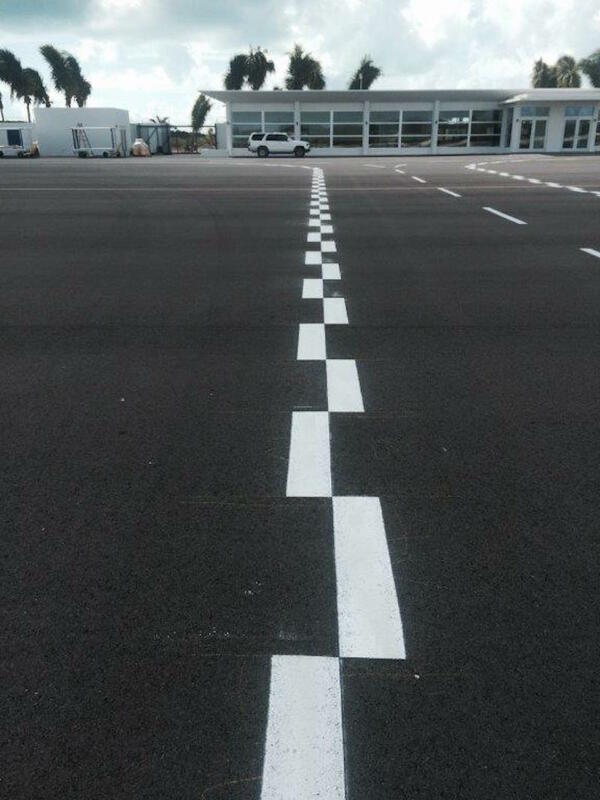 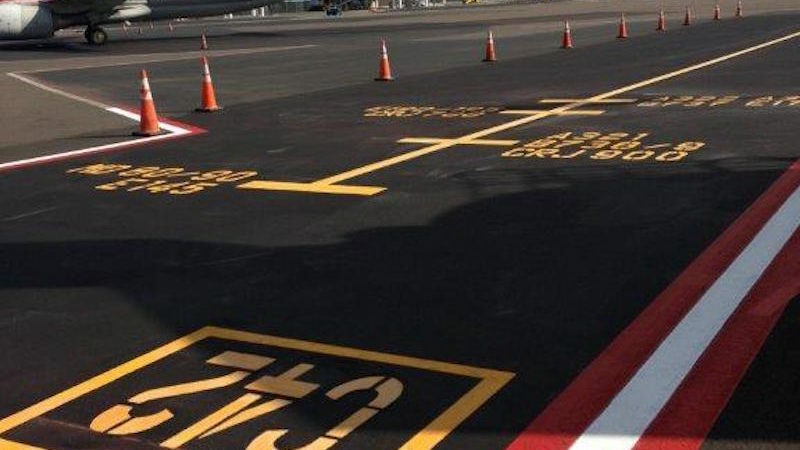 As the largest and busiest airport in the Bahamas, Lynden Pindling International Airport (formerly Nassau) in the Bahamas needed an experienced airfield marking team to refresh the paint on their runway, and contracted Roadgrip Airports Division for the job. 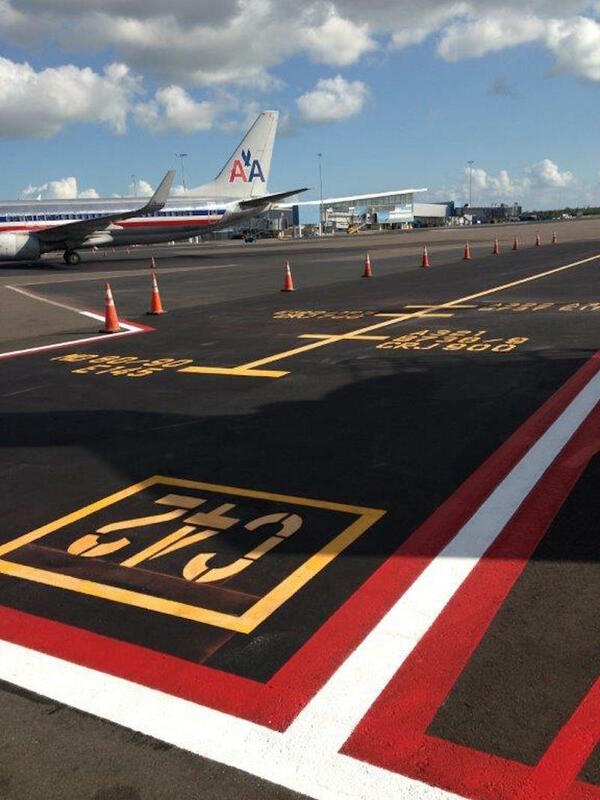 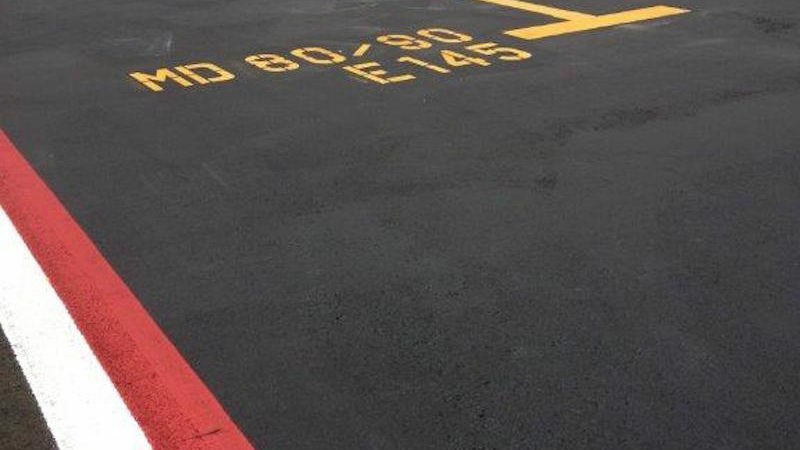 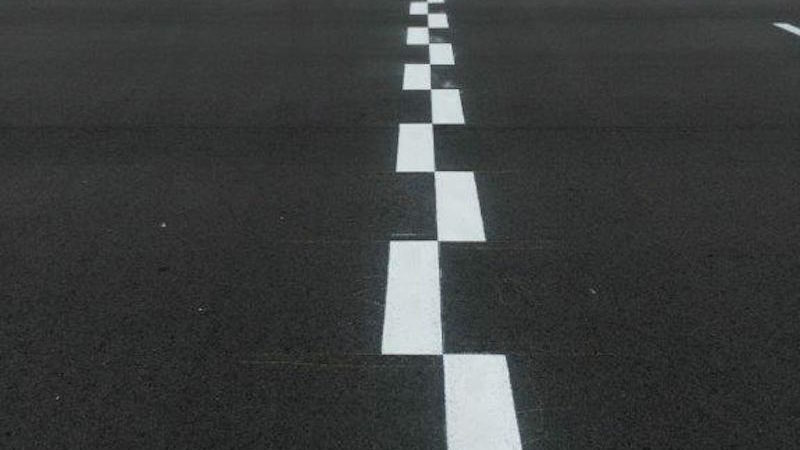 Our global team used runway paint specifically selected for its safety and durability characteristics, and completed the new airfield lines within a tight window to avoid any disruption to flights. 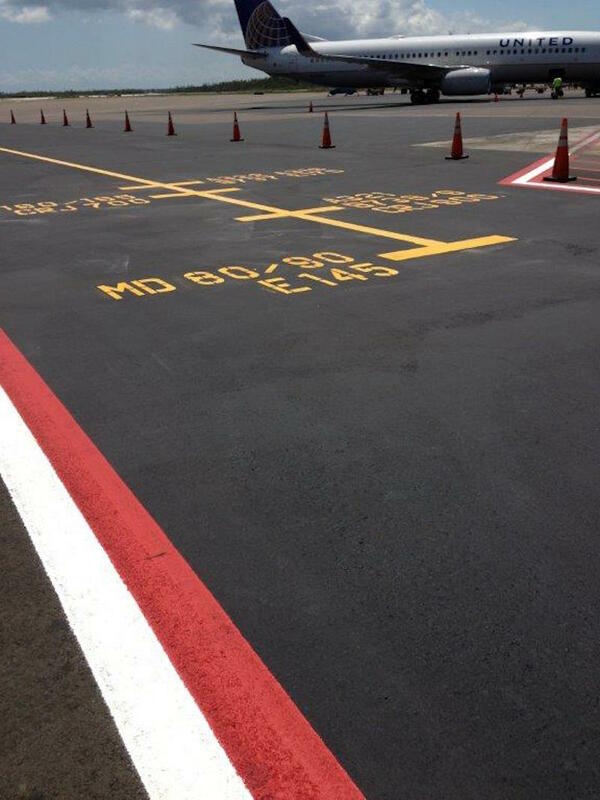 To find out more about our airfield lining, runway grooving, friction testing and airfield ground lighting, please take a look at our Airports page or contact us for a fast quote.